Whether it’s a new home or roof repairs, the roofing industry is on the rise. 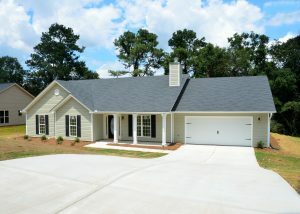 New home construction and roof repairs from storm damage are good for roofing contractors’ business. That’s what recent data from Sageworks reveals. Private roofing contractors’ sales increased 14 percent in the 12 months that ended May 1. That follows good numbers for the previous two years as well. Sales increased 13.5 percent in 2017 and 15 percent in 2016. Roof repairs driven by storm damage have been a major driver of the industry’s growth. 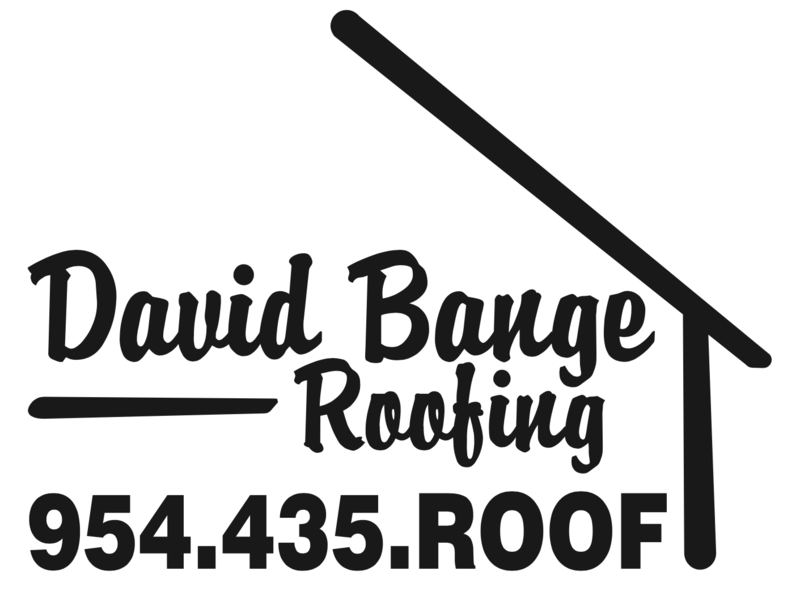 If you’re in the market for roof repairs, look no further than David Bange Roofing. Since its beginning, the company has provided top-notch service to Southern Florida’s homeowners and businesses. David Bange Roofing is a family-owned, full-service roofing company. We maintain relationships with top roofing materials companies, and have expanded our services to include solar roofing through RISE. We also offer insurance claim assistance to customers who suffer damage from storms. As Floridians, we know how tough it is to cope with cleanup from a hurricane, and aim to make that recovery as painless as possible for our customers.